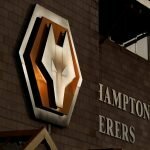 With confirmation that Wolverhampton Wanderers head coach Nuno Espirito Santo was handed an £8,000 Football Association fine for daring to step foot on the pitch as he celebrated Diogo Jota’s third and our winner in the most recent Premier League clash against Leicester City last weekend, fans are less than impressed with the decision. Santo, to his credit, accepted the red card and held his hands up following the game as he met with the press, but plenty pointed out the same referee earlier in the season hadn’t sent off Liverpool manager Jurgen Klopp for doing the exact same thing. 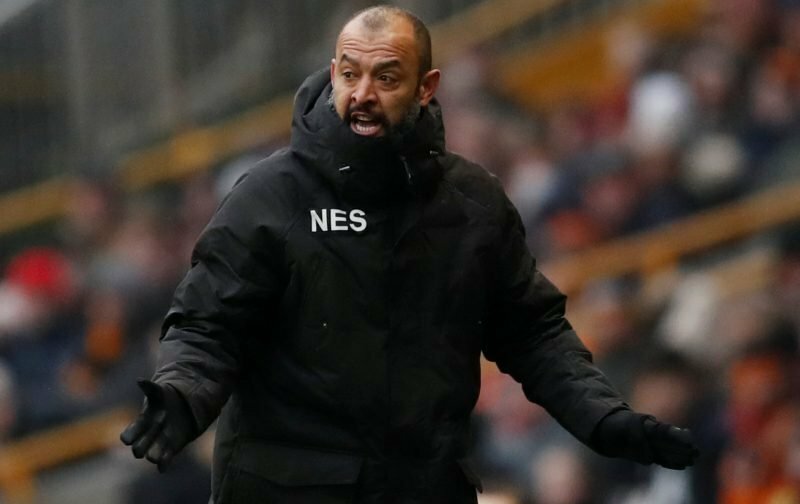 Santo did admit the charge quickly when the FA letter came in, so it hasn’t come out of the blue for the club obviously and most will continue celebrating the 4-3 victory in the fashion it came. Some fans on social media though felt that the FA should be focusing on more important issues in the game as opposed to a manager celebrating with his players. I’d rather see managers run on the pitch celebrating with their team than players diving. Sort your priorities out. I don’t know a Leicester fan who’s crying about this, yet I see all us fans and pundits constantly complaining about diving. Just seen a go fund me page has been set up ??????????? ?